Excellent covering power, finish for interior and exterior use on wood and metal. Perfect for new work and redecoration. 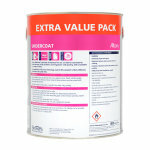 Albany Undercoat is a high VOC content finish. 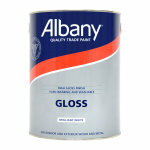 Specially formulated for use under Albany Gloss on interior and exterior surfaces. This product has excellent covering power and outstanding grain filling properties. 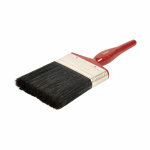 Suitable for new work or redecoration and ideal to provide a base coat for Albany Gloss. 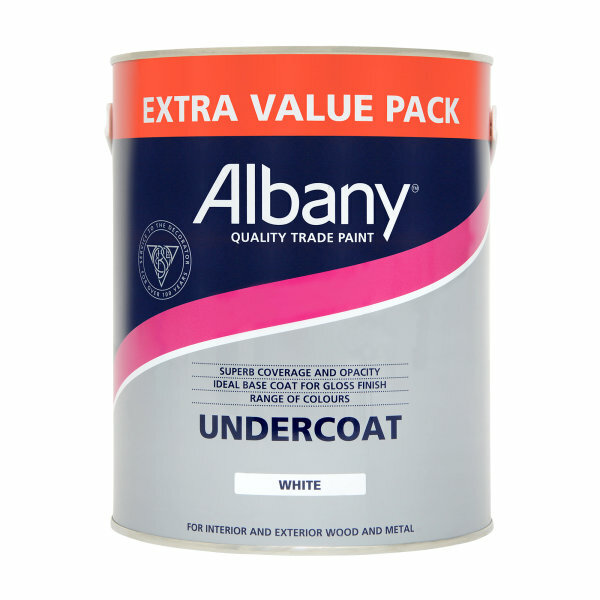 Albany Undercoat can be used on a variety of surfaces such as: New and previously painted timber, All metals including galvanised (ferrous and non-ferrous). Touch dry in 4-6 hours and recoatable after 16-24 hours. Albany Undercoat is specially formulated for use under Albany Gloss on interior and exterior surfaces. It has excellent covering power and outstanding grain filling properties. Surfaces must be clean, dry and free from rust, grease or dust. Wash and thoroughly abrade all paintwork. Remove all loose material. Avoid the inhalation of dust. Wear a suitable face mask if dry sanding. Bare surfaces must be primed with the appropriate Albany primer. Stir well before use. Apply by brush, roller or spray. 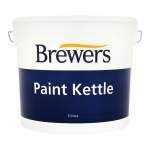 A characteristic of the new technology used in this product is that whiteness intensifies as the paint dries. 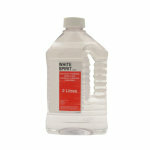 One litre covers up to 16 sq metres depending upon surface texture, porosity and method of application. Surface dry in 4-6 hours. Recoatable after 16 hours under normal drying conditions. Do not use below 8°C or in humid conditions.